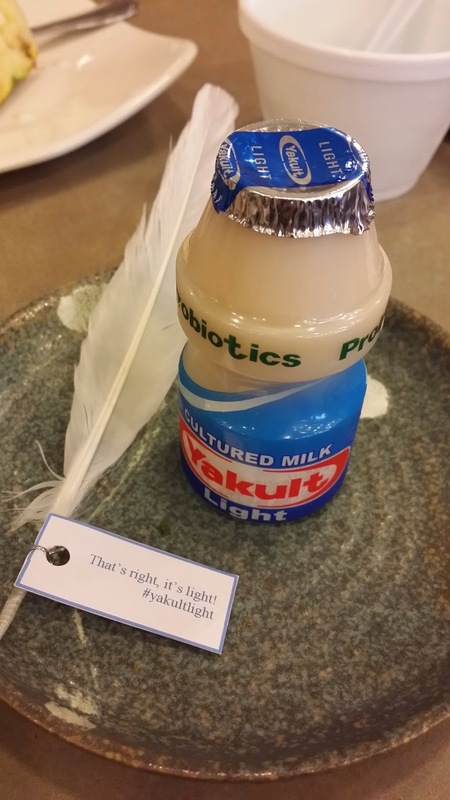 Yakult Light? That's Right, It's Light! | Vanity and Everything in Between. Yakult Light? That's Right, It's Light! 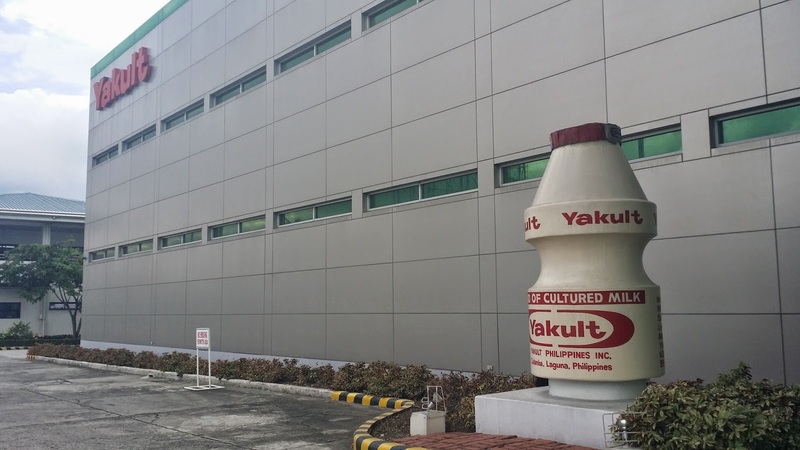 Last week, I went to Yakult plant in Calamba. I really wasn't expecting much. 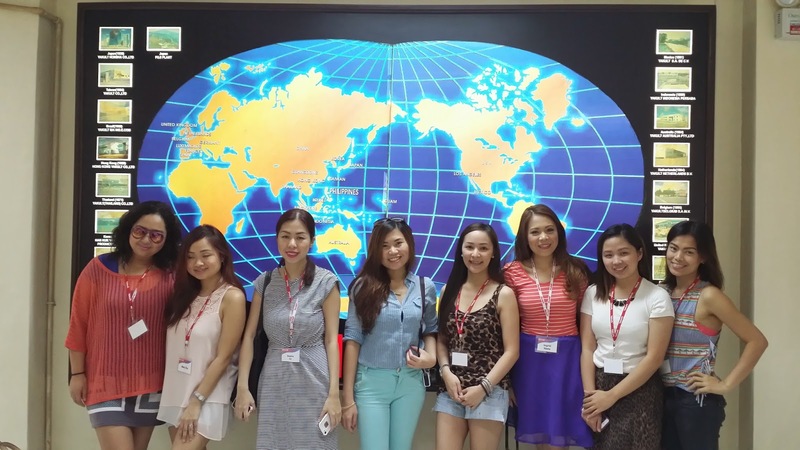 I thought Sophie just invited us for a plant tour in Yakult. 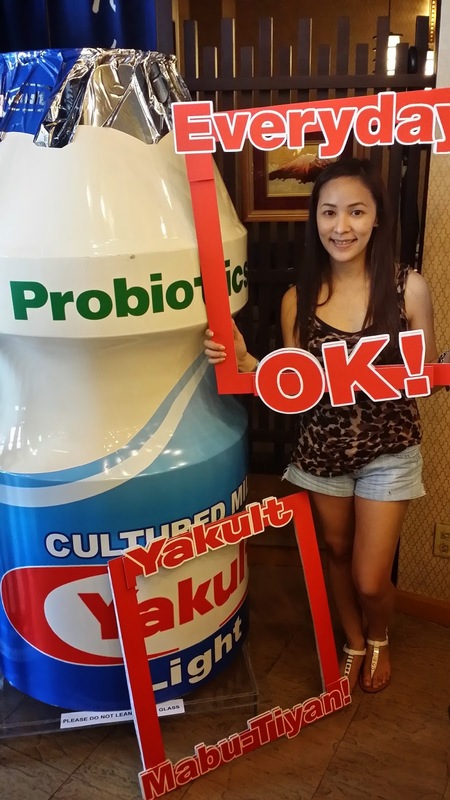 I said "yes" because I love Yakult until now! Warning: this post of photo heavy. 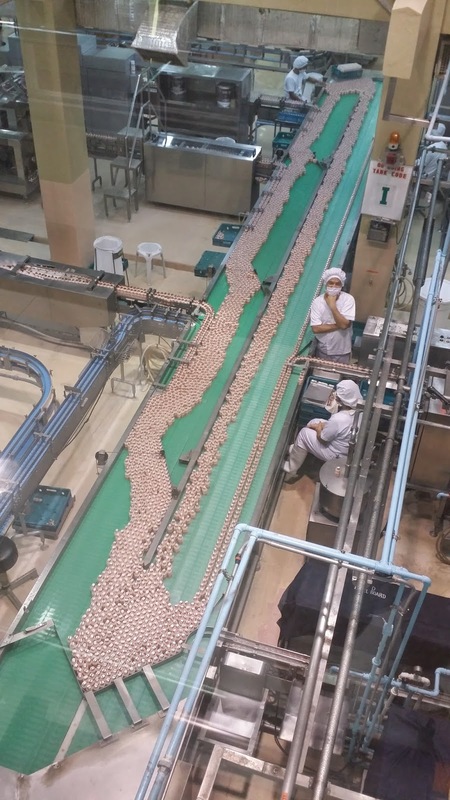 They produce 2.4M bottles daily. 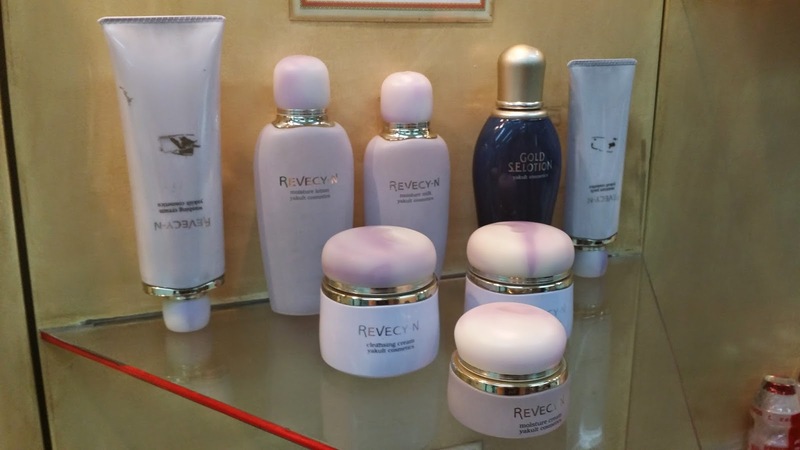 Yes, there's cosmetics with Yakult! 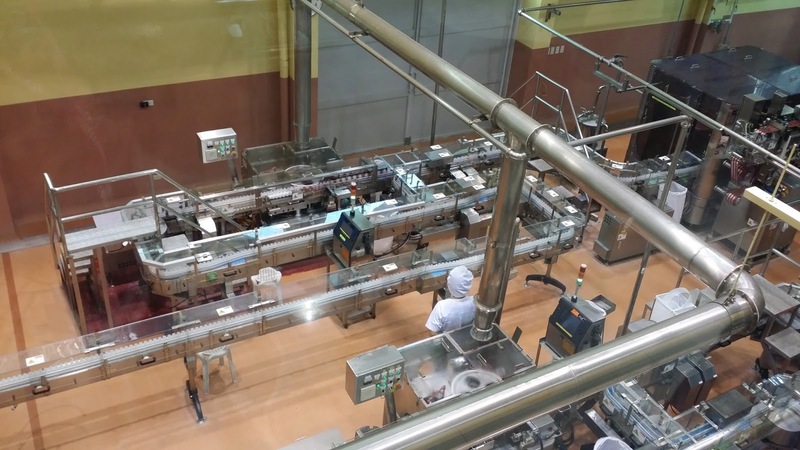 The next photos are to show how Yakult is made/processed. They make their own bottle and foil. 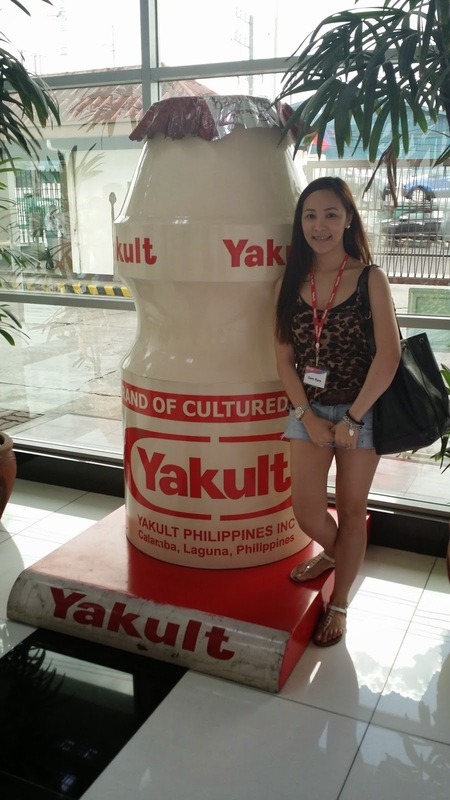 Mandatory photo with the Yakult bottle! 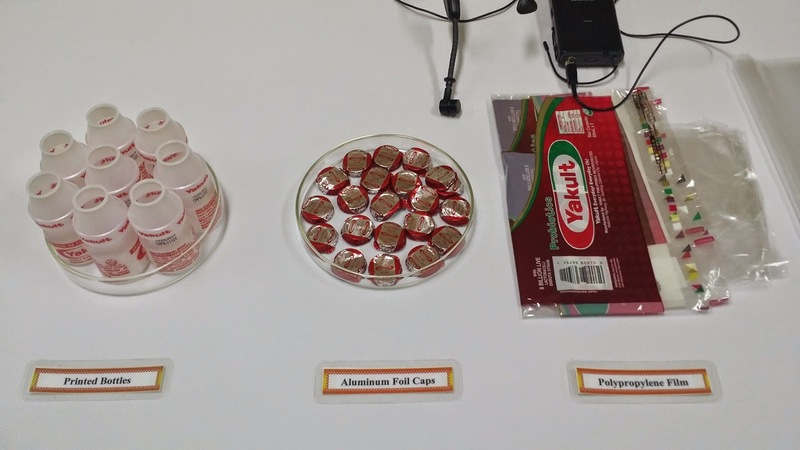 Now, click read more to find out why we were invited to Yakult! 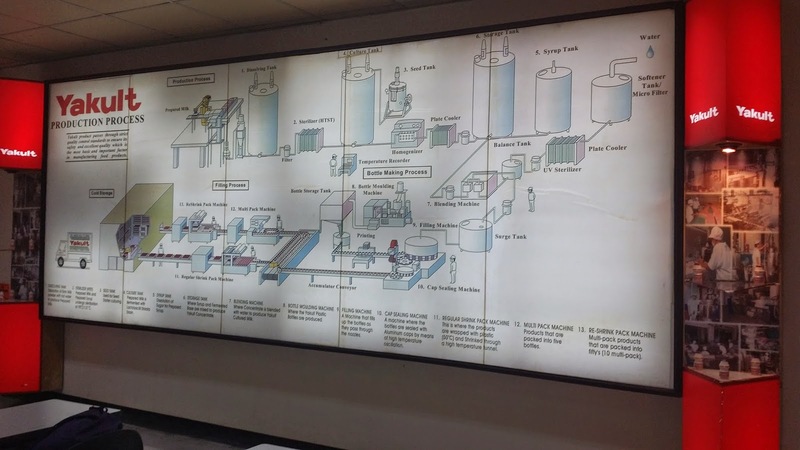 We only stayed for an hour at the Yakult Plant then headed back to Manila for lunch. We had lunch at Tanabe Japanese Restaurant in Malate, Manila. And this was where we all got surprised and excited at the same time! 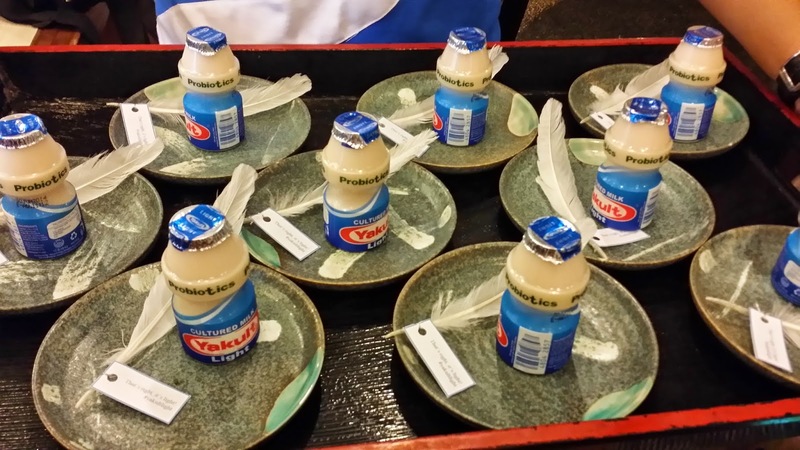 We were given this kind of Yakult! 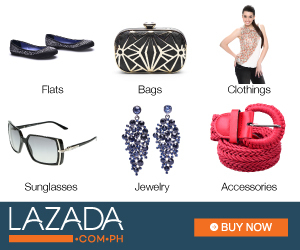 Don't you like the new look?! 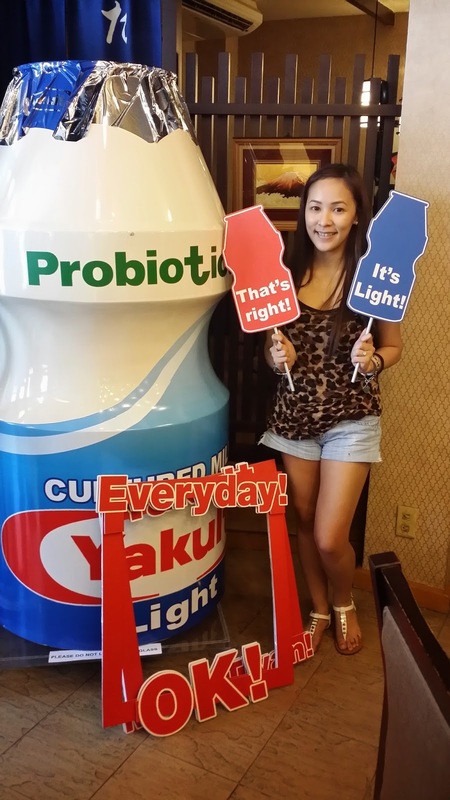 We finally have Yakult Light in the Philippines! 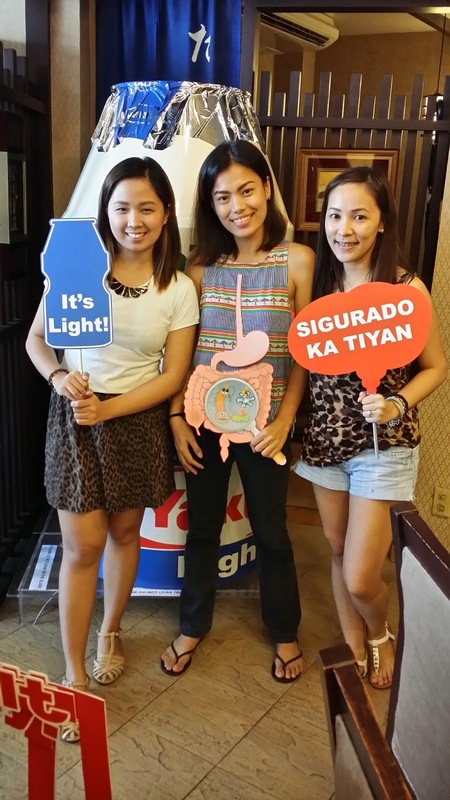 Yakult Philippines has finally decided to bring in Yakult Light here in Manila. 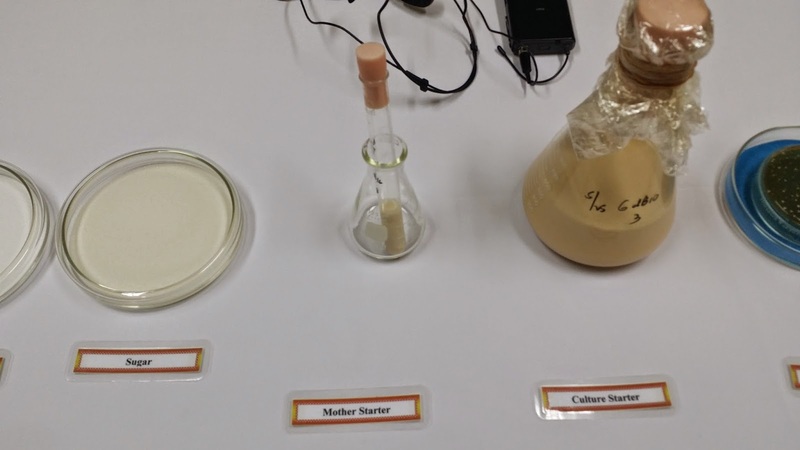 An 80ml bottles only has 45kcal and has 0% fat! 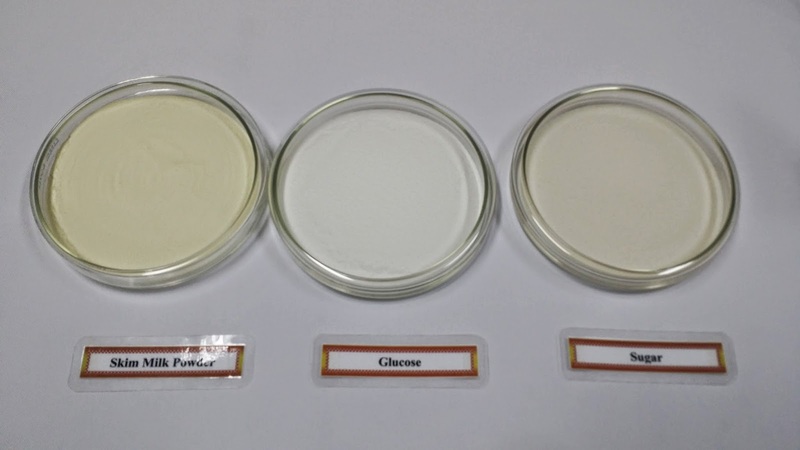 There was a study that most of the people that drink Yakult are kids. When they become teens, they drink other beverages and eventually forget about Yakult. I guess this is one of the reasons why Yakult decided to bring Yakult Light in Manila - so that teens and adults can rekindle their childhood with Yakult but at the same time stay in great shape (assuming they are calorie conscious)! with Blogger friends, Raych and Jes! 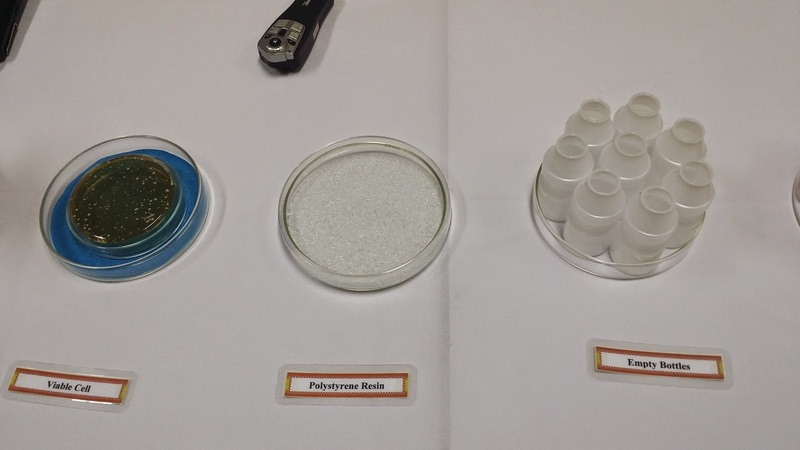 With regards to taste, they almost taste the same. 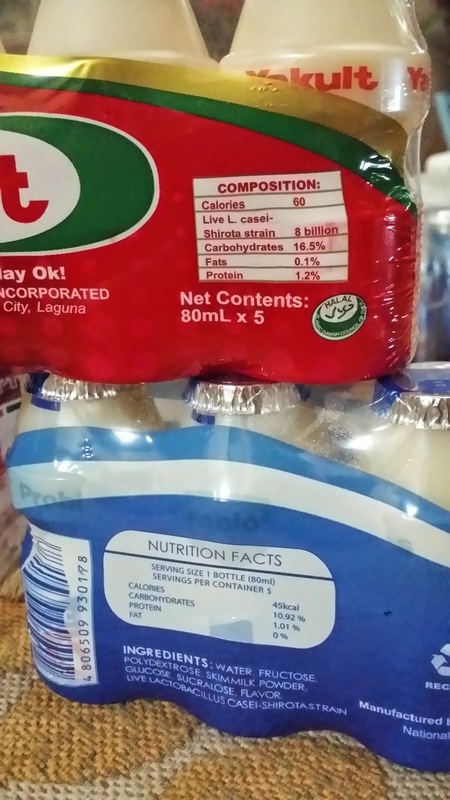 If you don't drink Yakult frequently, I doubt you'd be able to tell the difference. Yakult Light is slightly less sour than the normal Yakult. I'm glad that there wasn't much difference on the taste because I like the original Yakult just fine. 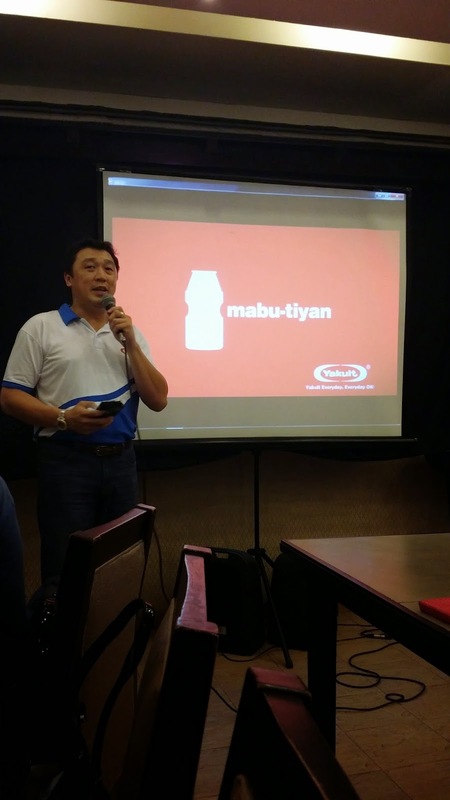 Yakult Light will be available in Manila next week and hopefully all throughout the Philippines by 2015. 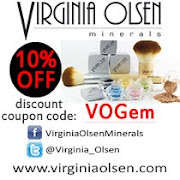 It retails for PhP10 per bottle. Not bad for a healthy drink. 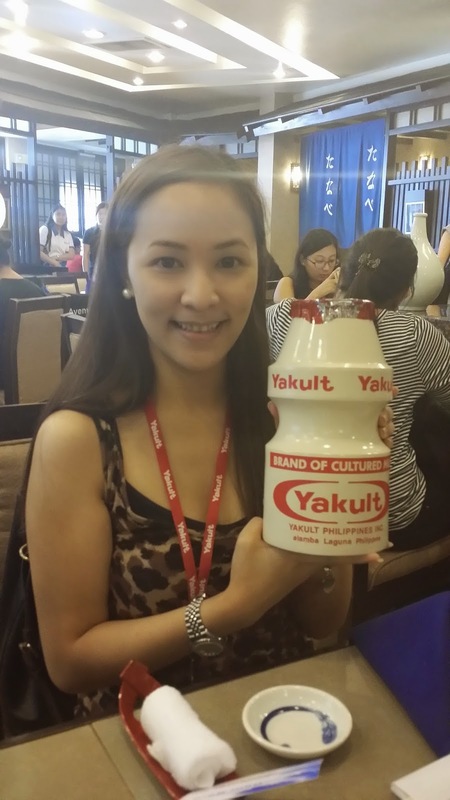 Personally, I drink a bottle of Yakult everyday. There are even times when I drink a whole pack of Yakult in one seating. 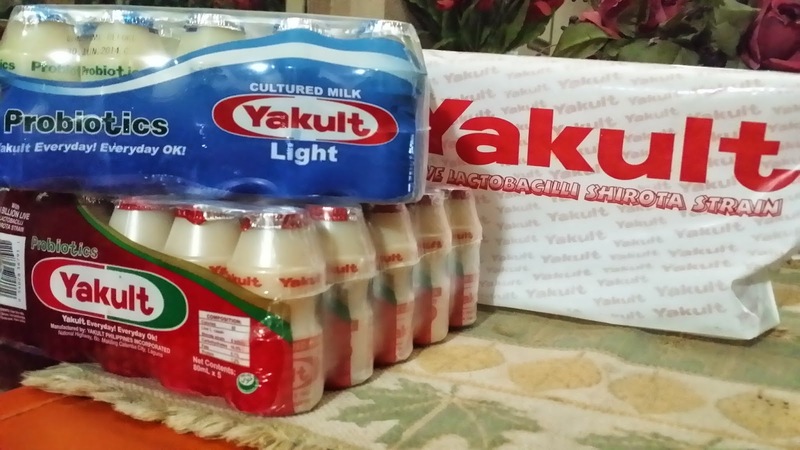 That's how much I love Yakult! We were given and everyone was going giddy when it was showed to us! 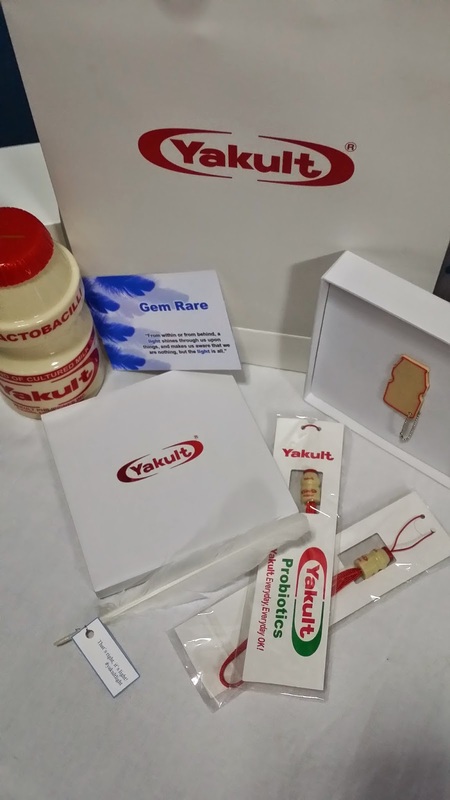 There's a legit Yakult coin bank, a 4gb Yakult shaped USB drive, and Yakult cellphone trinkets. 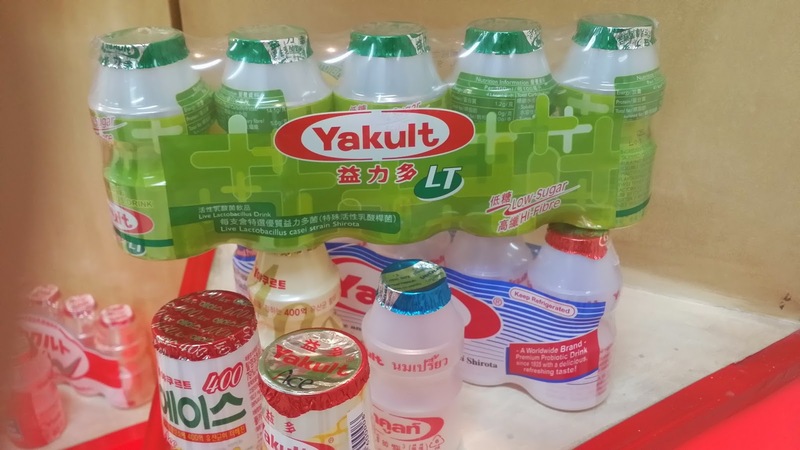 We were also given 10 packs of Yakult and Yakult Light drinks! 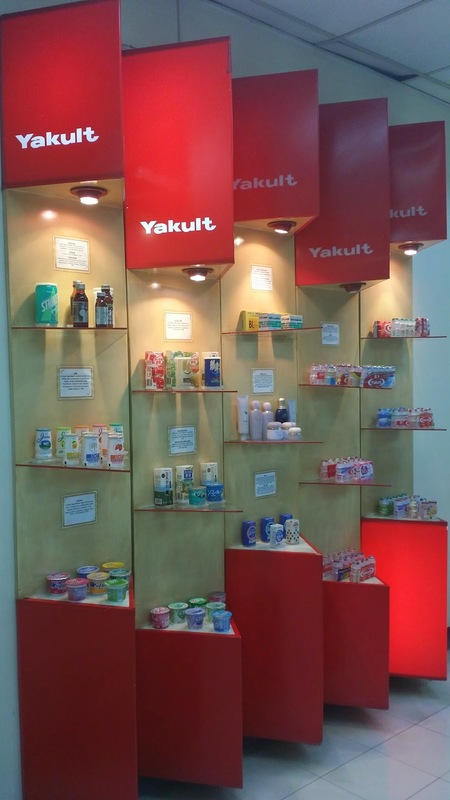 Talk about Yakult overload! wow! 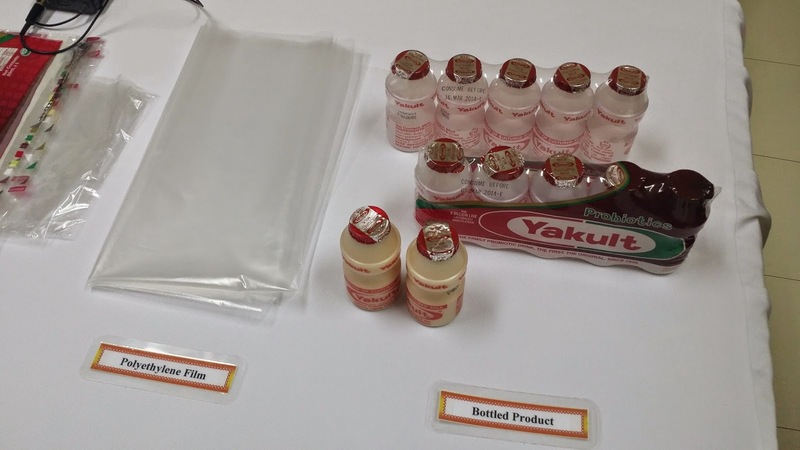 this is very informative especially to yakult lovers. i bet everyone of us drink yakult since we were young plus our kids! 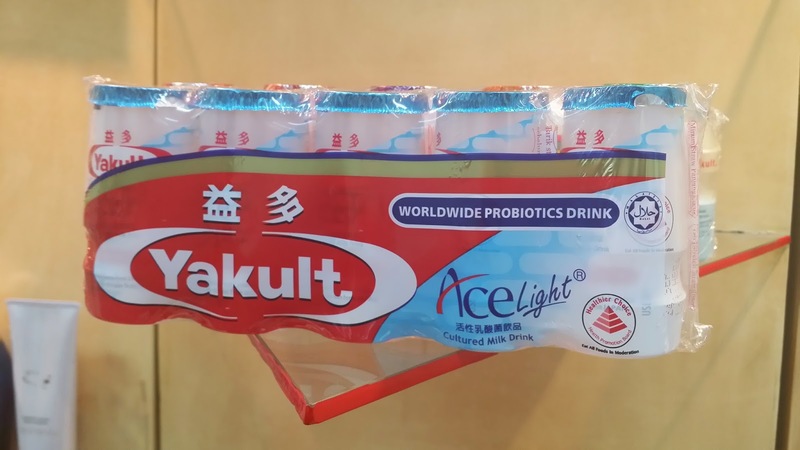 I just tried Yakult Light this evening and since I don't drink Yakult that often (twice a week at most) I did not notice any difference =) My son is just like you Miss Gem, he can finish a pack of 5 in a blink of an eye! Yes to a Beautiful Change with HBC!